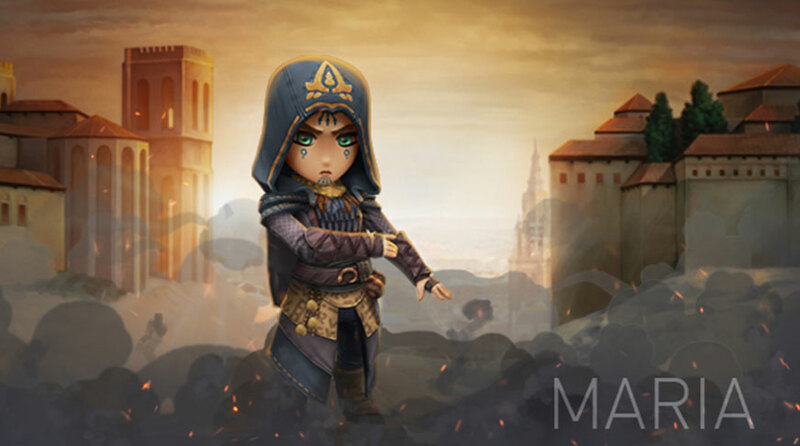 A measured individual who rarely revealed her true feelings, Maria had an unwavering commitment to the Assassin’s Creed. She dedicated her life to fighting to prevent the damage Templar influence was doing to her country. Exceedingly quick and light on her feet, she excelled at silent assassination missions. Maria’s origins remain shrouded in mystery. She was probably of mixed Spanish and Moorish descent, as exhibited by her henna tattoos and clothing style.